So you have a great idea for a new mobile app- but where do you begin? 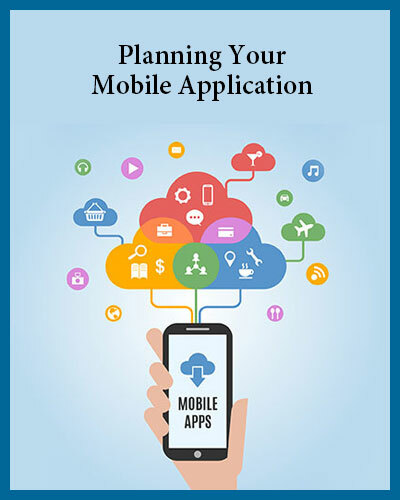 Site2host’s technical experts have compiled an ebook called Planning Your Mobile Application that provides you with everything you need to know to help you create a sound plan for your mobile app. This eBook will help you get your development project off on the right foot and is based off of hands-on experiences working with our clients.